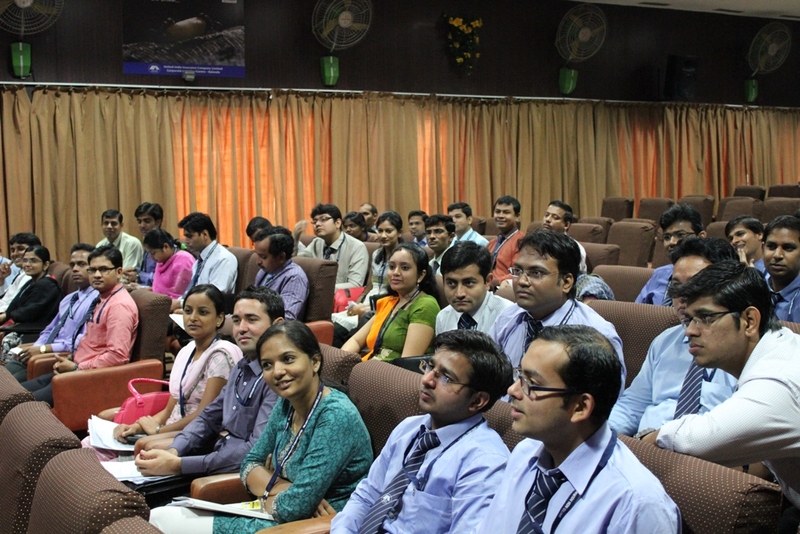 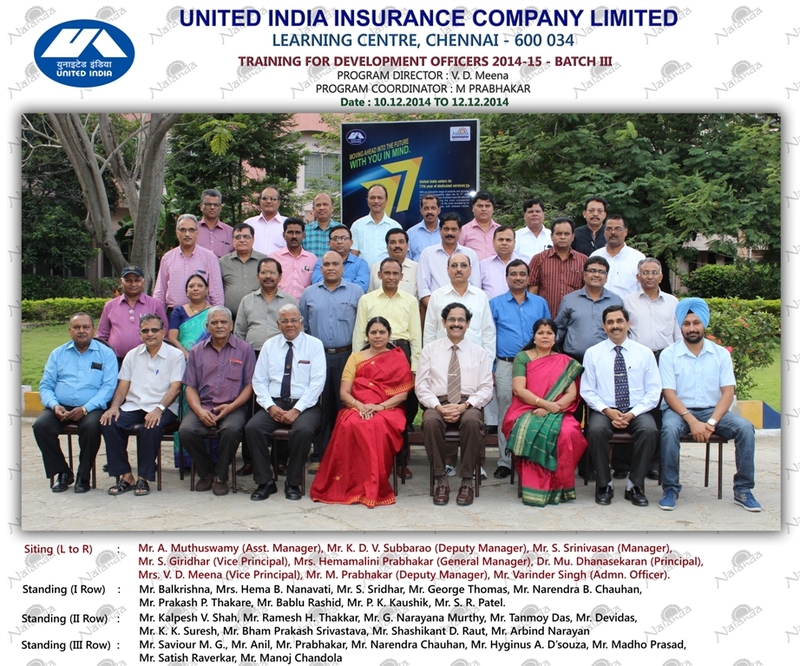 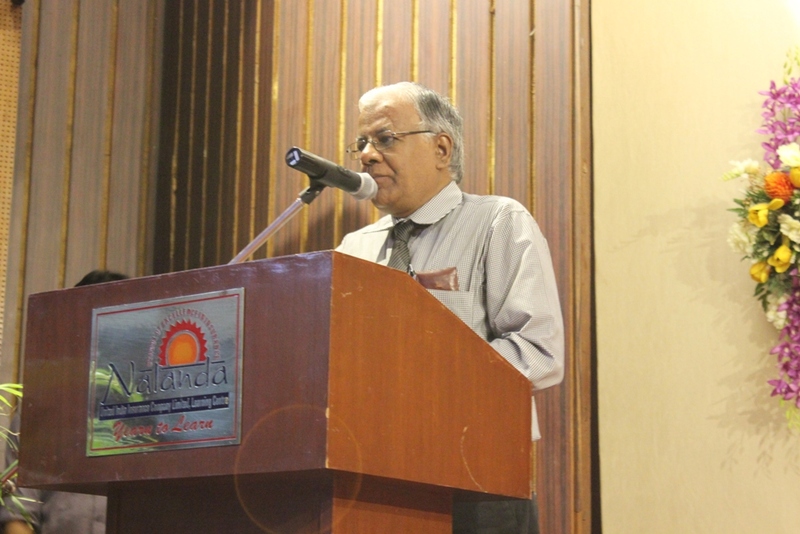 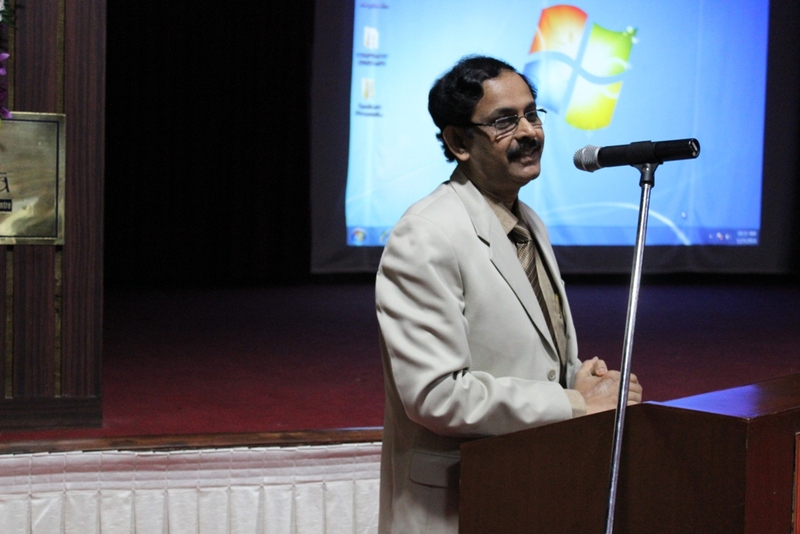 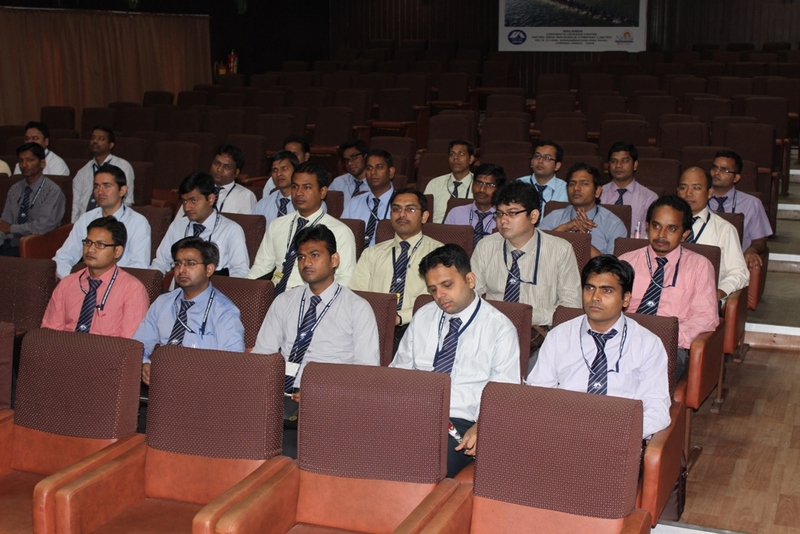 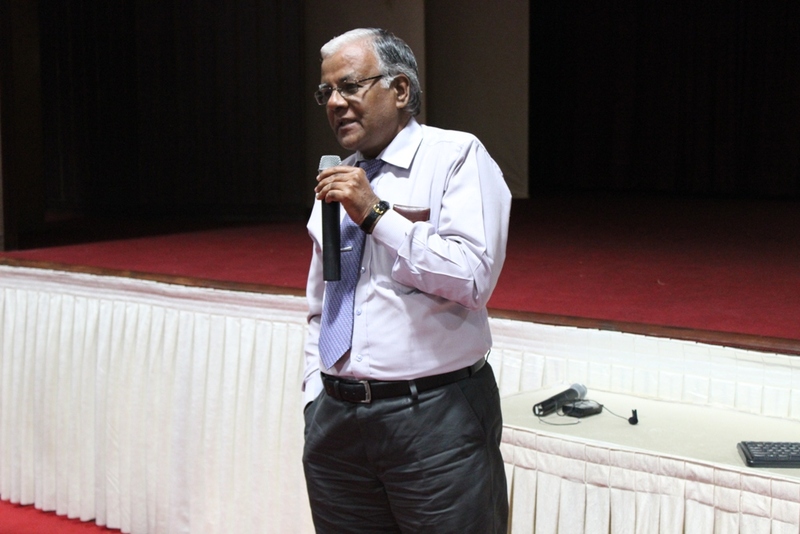 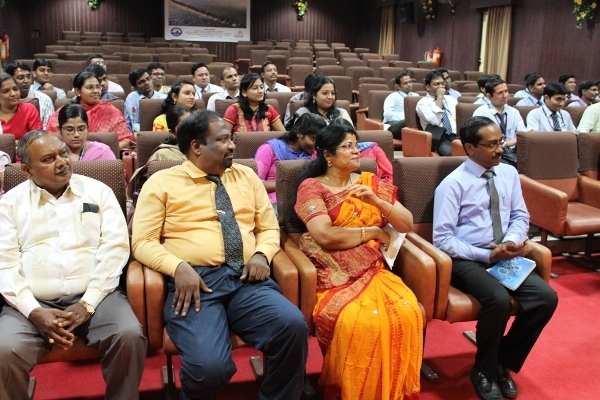 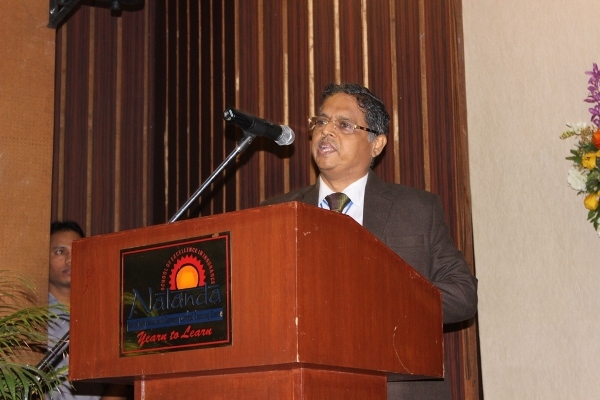 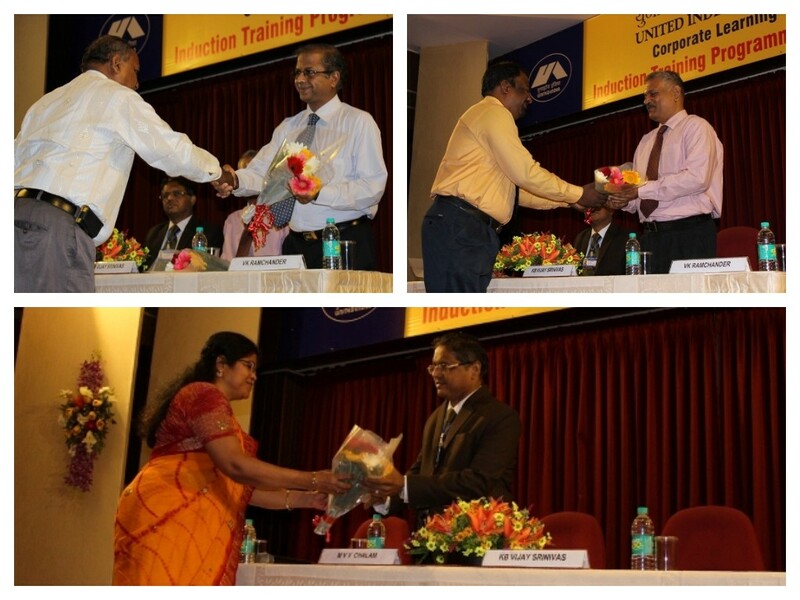 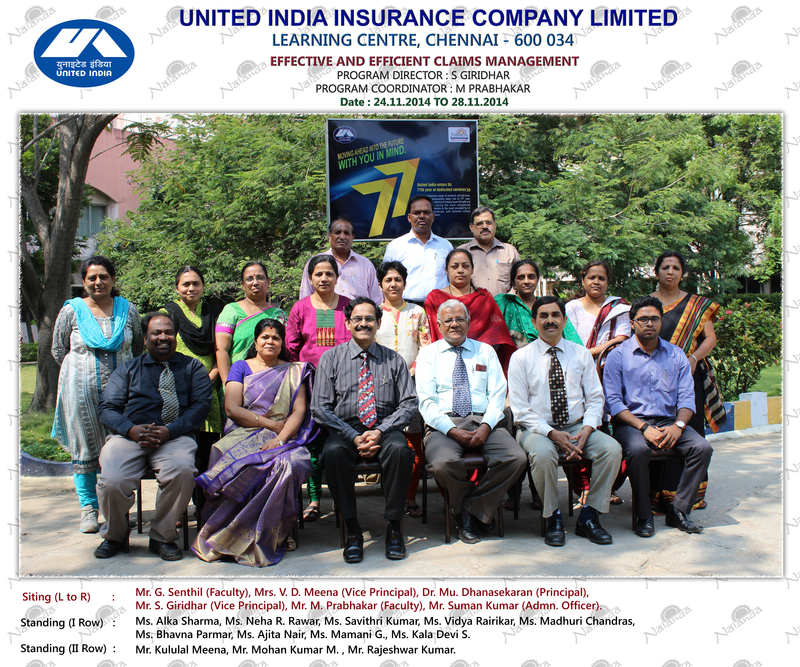 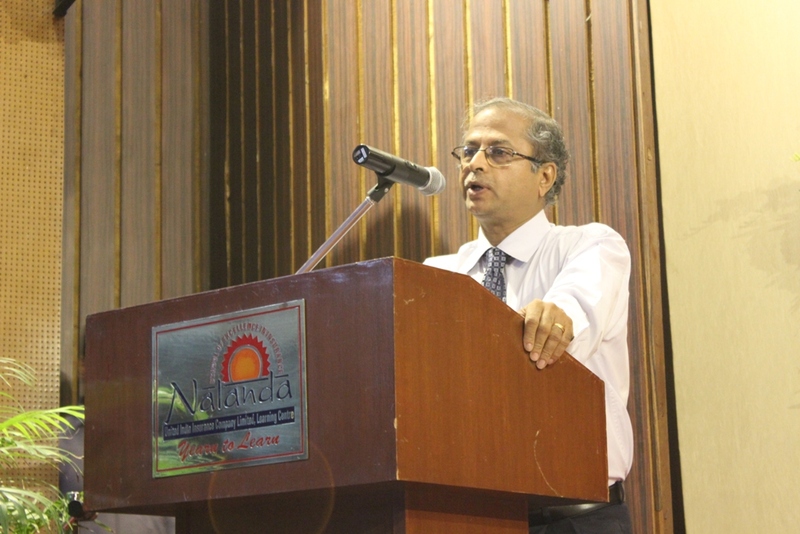 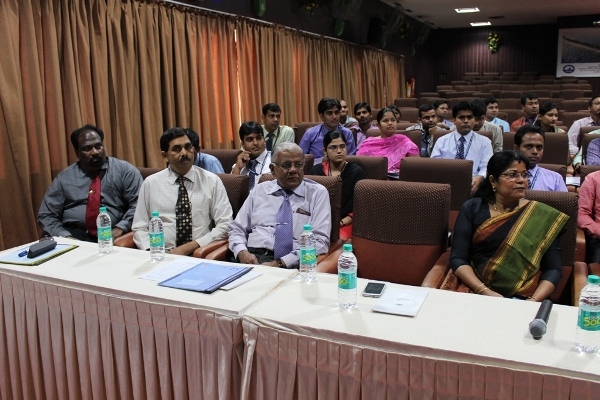 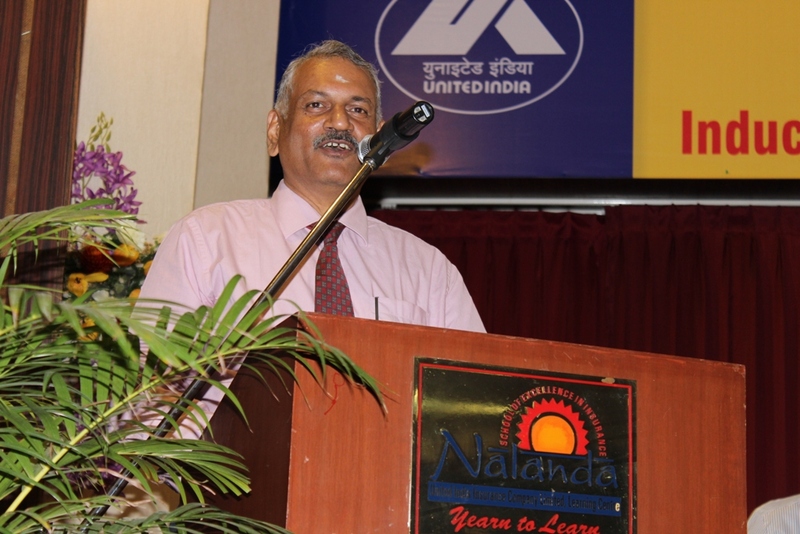 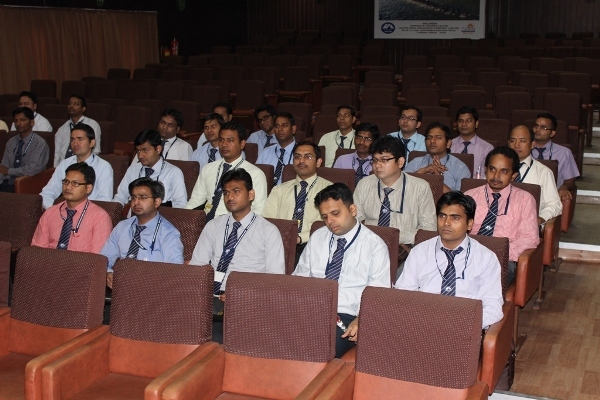 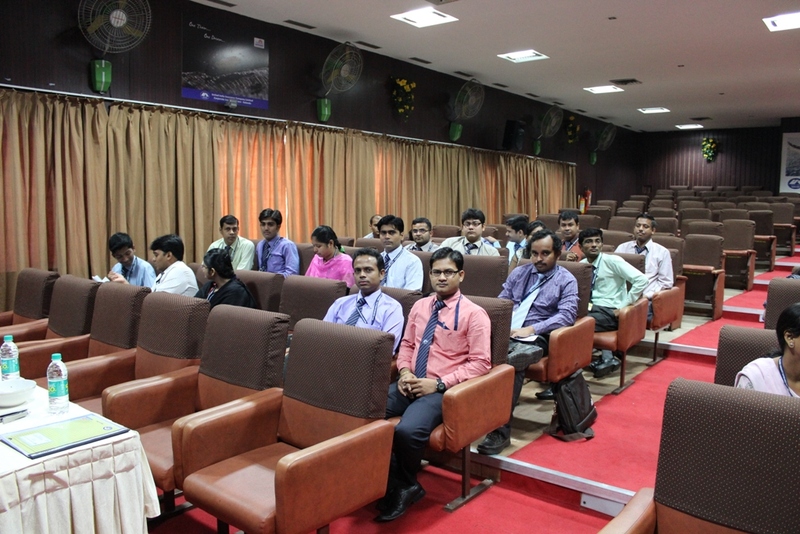 "Training For Development Officers - Batch III"
"Effective And Efficient Claims Management"
Our Principal Dr. Mu. 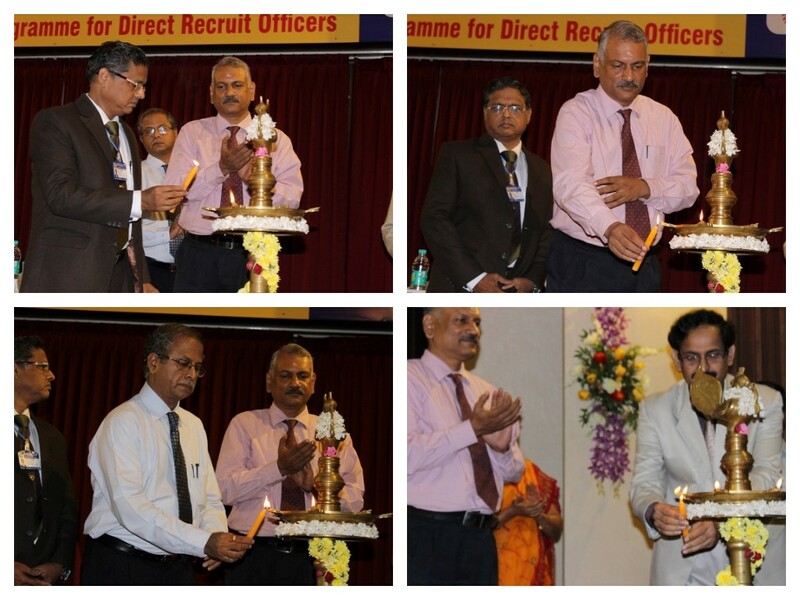 Dhanasekaran welcomed the Direct Recruit Officers. 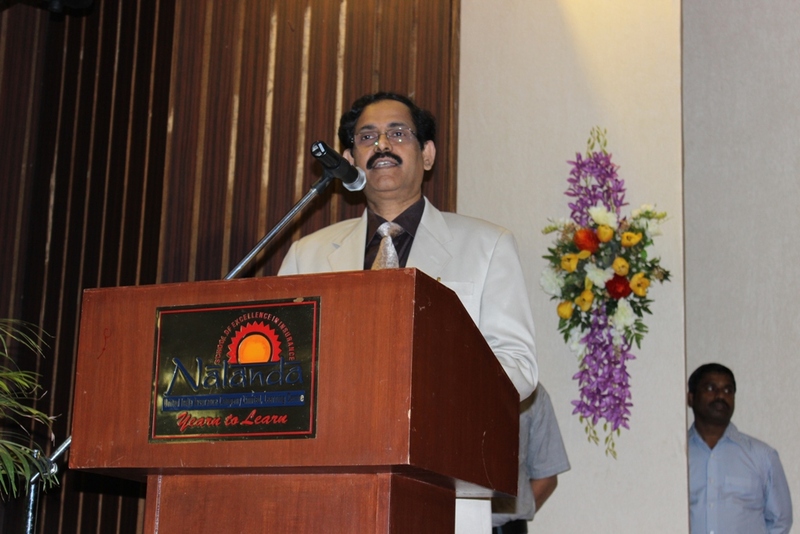 General Manager Shri. MVV Chalam congratulated the young United Indians.